Looking to get to know the freshest new spots in downtown San Jose? 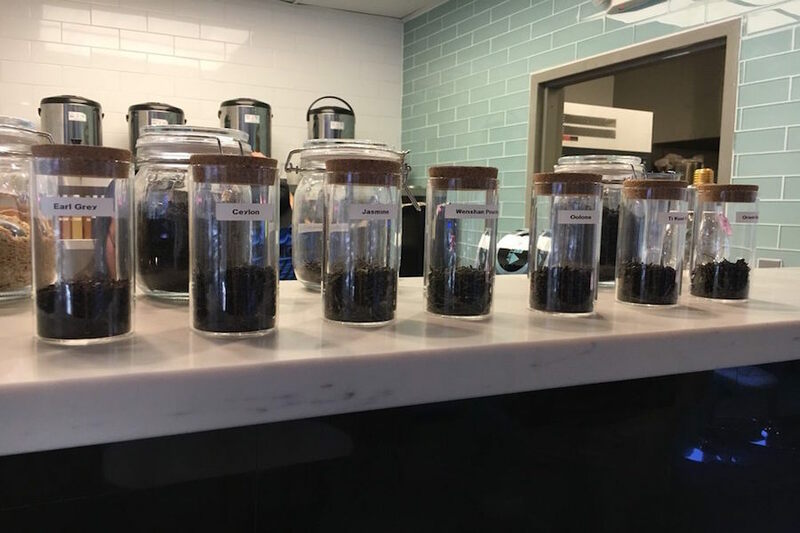 From a vegan bakery and a Taiwanese tea shop to a brew pub and a fitness center, read on for a rundown of the newest businesses in downtown San Jose. 115 E. San Carlos St.
Cinnaholic is a new bakery featuring seasonal flavors like orange cream and strawberry lemonade, and everything on the menu is 100 percent vegan. The bakery's "new wave of animal-free desserts is sure to convert even the most confirmed meat eaters," said the Santa Clara Weekly. 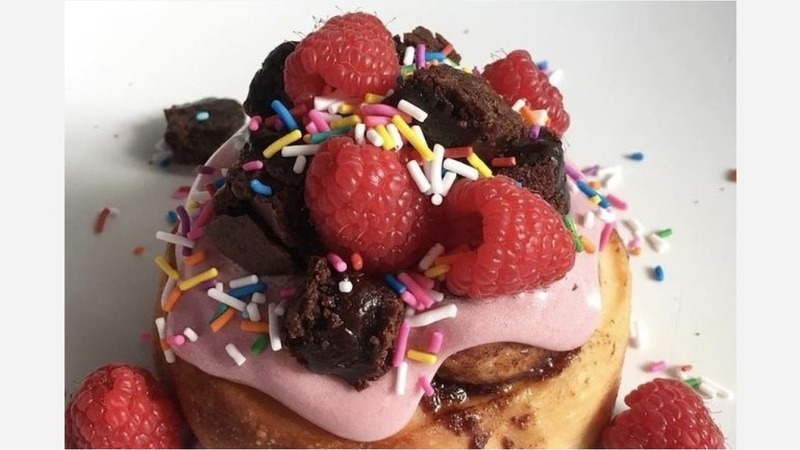 Cinnaholic currently holds 4.5 stars out of 28 reviews on Yelp, indicating a positive response from visitors. "Sweet deliciousness! OMG! This place is so legit," wrote Yelper Sherezada C. "The frostings are super yummy and I like the variety of toppings they offer. And the best part -- it's all vegan!" Robby T. noted, "I had been waiting for this place to open for so long! I came the day after their grand opening, and there was no line. I got the cookie monster with a bunch of cookie dough, chocolate chips and chocolate sauce, and it was amazing! The service was nice and my food came out fast." 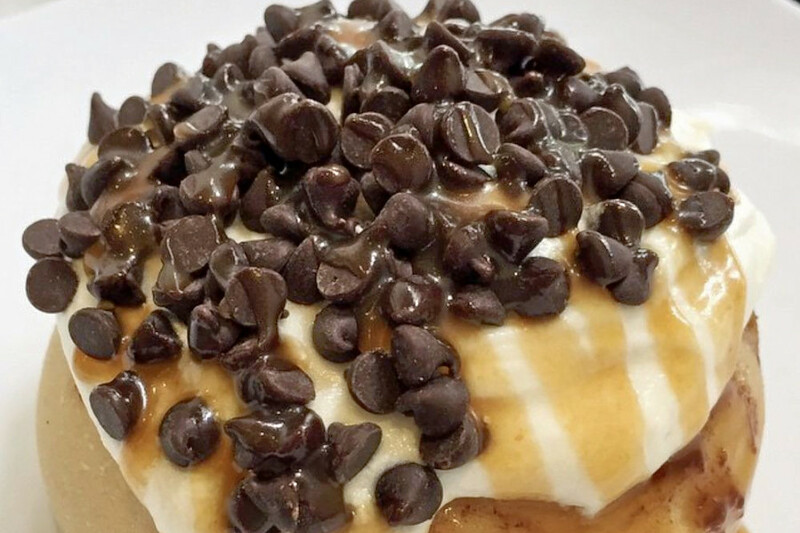 Cinnaholic is open from 10 a.m.-9 p.m. on Monday-Saturday and noon-6 p.m. on Sunday. Skewers & Brew is a new downtown pub and traditional American spot celebrating (you guessed it) skewers and brew. The menu features everything from chicken and shrimp to hot link and green chili skewers, corn on the cob and garlic fries. The restaurant also offers a selection of beer and wine. Skewers & Brew received a warm downtown welcome with four stars out of 48 reviews on Yelp. Yelper Martin A. wrote, "Perfect new addition to downtown. 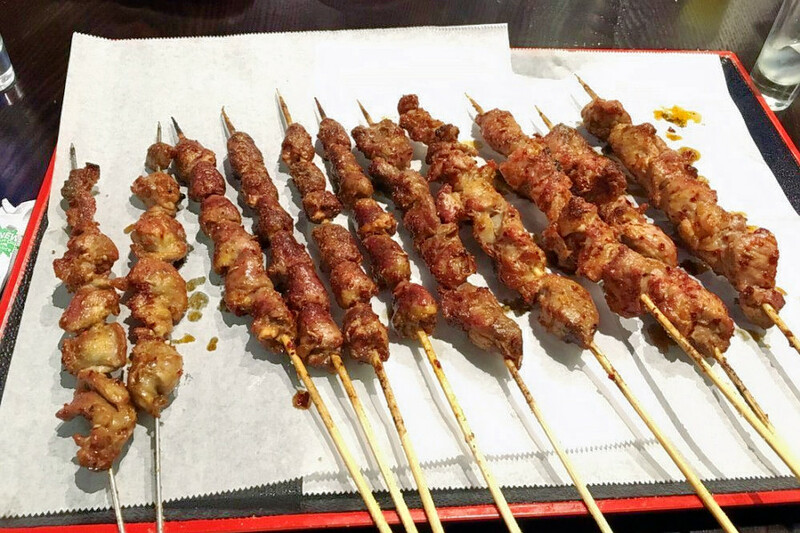 Skewers & Brew introduces street-style barbecue flavors to the downtown late night food scene, and they're delicious! Will definitely be back for more." "The hospitality I received from this establishment is unmatched," Yelper NoFluff B. said. "They have an exclusive tap list that caters to each palette. I explored the menu -- they have hop-front beers to minimal hoppy (sic). They have wheat beer, dark beer, you name it." Skewers & Brew is open from 5 p.m.-midnight daily. Next up is Tea Alley, a Taiwanese tea shop offering desserts and bubble tea. The menu at this new downtown spot features rose milk tea with boba, jasmine green tea and iced lemon black tea. Snacks on the menu include popcorn chicken, pizza dumplings and fried calamari. With a four-star rating out of 49 reviews on Yelp, Tea Alley has been getting favorable attention. "Service was fast and the employees were helpful," Yelper Lucine O. said. "I really enjoyed the flavor of my tea. The sweetness level was just perfect and the boba was just the right amount of chewy." Pauline L. noted, "The staff was great, orders were timely, and drinks were good. The boba was a nice chewy consistency, not too hard, and not too soggy. I always appreciate when you can alter sweetness level, and they even let you alter ice level." Tea Alley is open from noon-midnight on Monday-Thursday, noon-2 a.m. on Friday and Saturday, and noon-11 p.m. on Sunday. Orangetheory Fitness is a gym and personal training spot with more than 300 locations across the country. This downtown newcomer teaches classes in a group setting with a personal trainer, and specializes in 60-minute interval, heart-rate monitored workout sessions that include cardiovascular and strength training. Orangetheory Fitness' downtown San Jose location currently holds five stars out of three reviews on Yelp, indicating good reviews. Anna N. noted, "The downtown location recently opened, so decided to check it out since they had an early Saturday class (6:15 AM) and Coach Daniel was there! Hands down one of the best coaches!" "The coaches are encouraging and will help you out if you need a little additional instruction," wrote Yelper Whinde D. "While in class, you wear a heart monitor and your stats are displayed onto screens in the studio. This helps to keep me focused and on track with my goals." 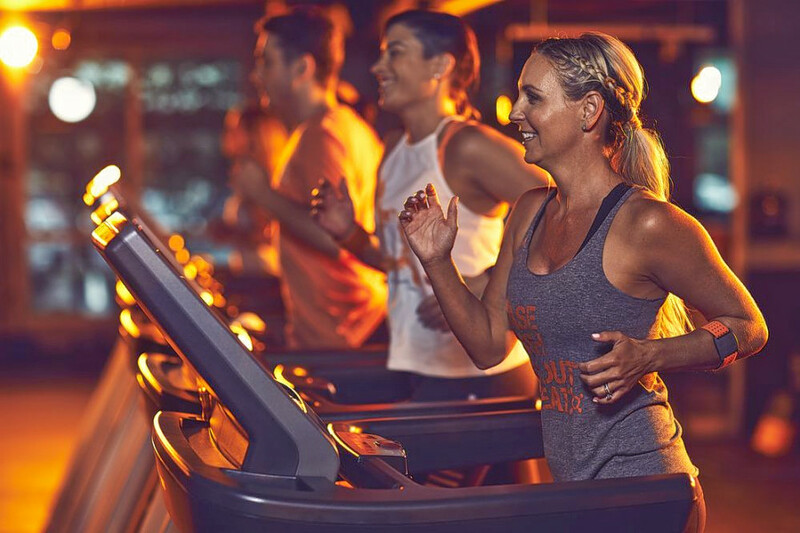 Orangetheory Fitness' downtown location is open from 5 a.m.-8:30 p.m. on Monday-Thursday, 5 a.m.-6 p.m. on Friday, 6 a.m.-1 p.m. on Saturday, and 7 a.m.-12:30 p.m. on Sunday.